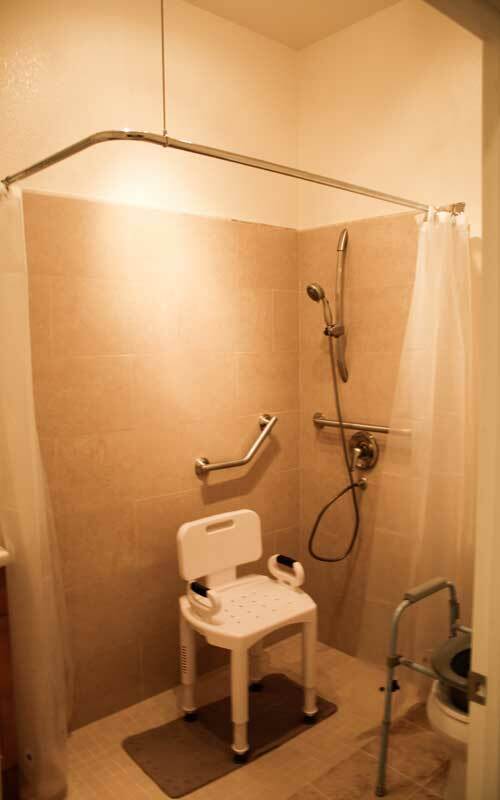 Where Seniors Feel at Home! 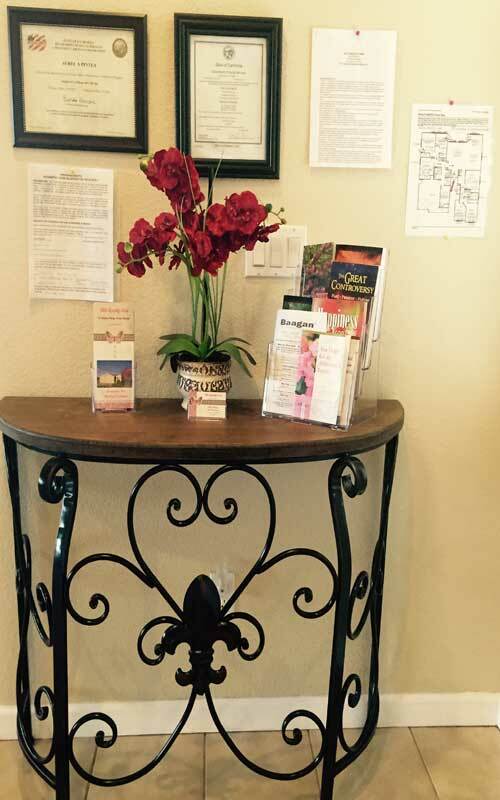 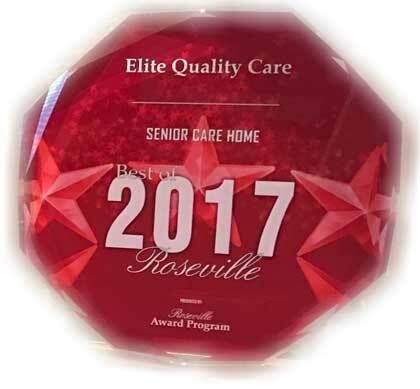 Elite Quality Care is a “Home Away From Home”. 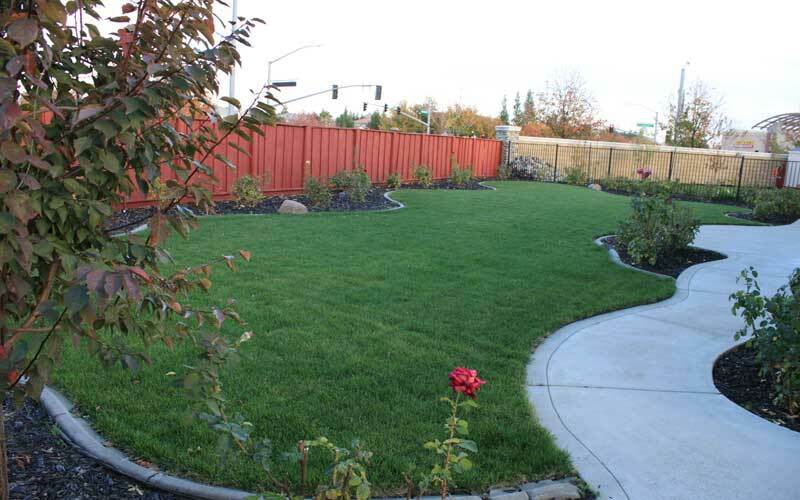 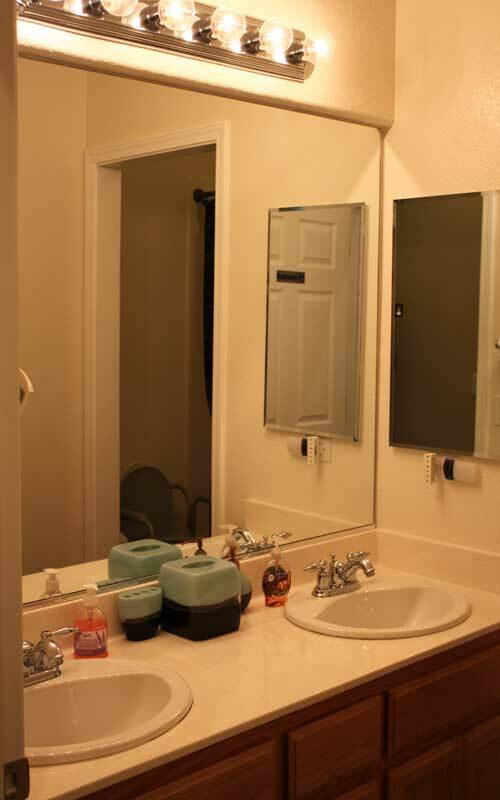 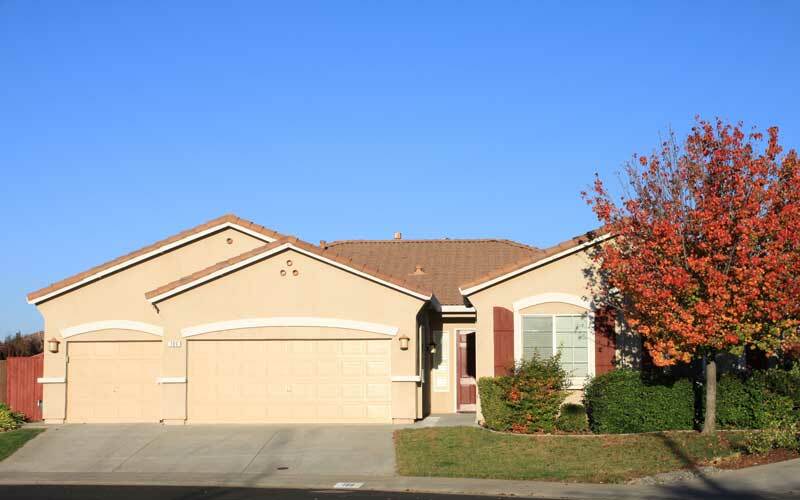 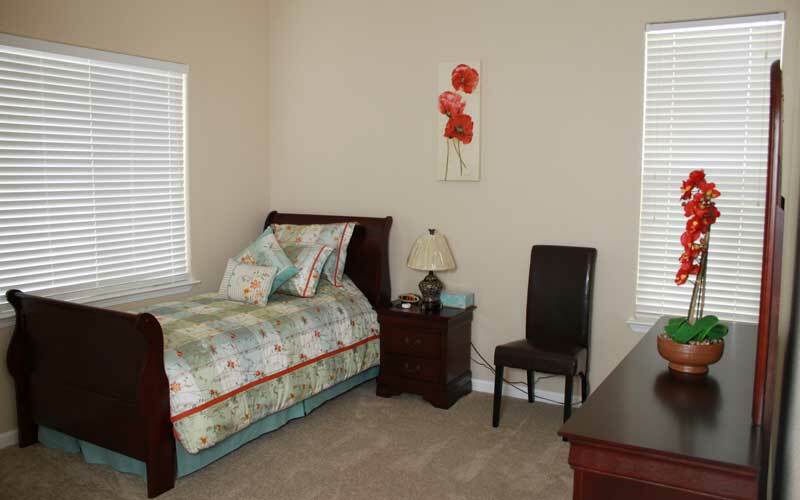 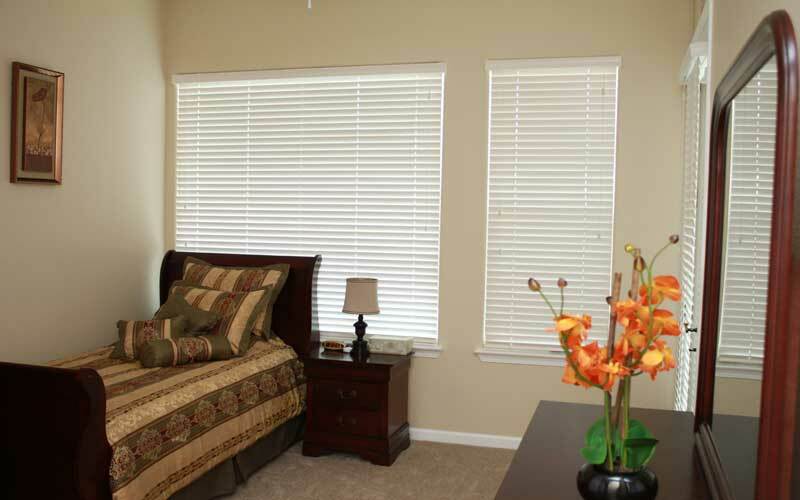 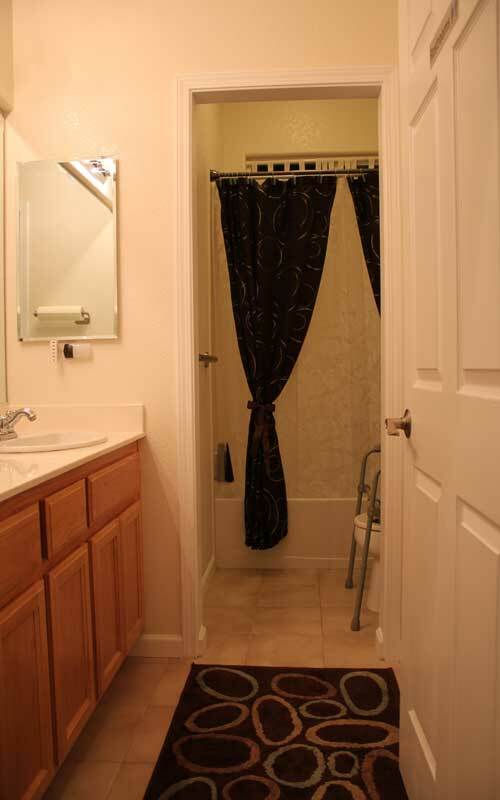 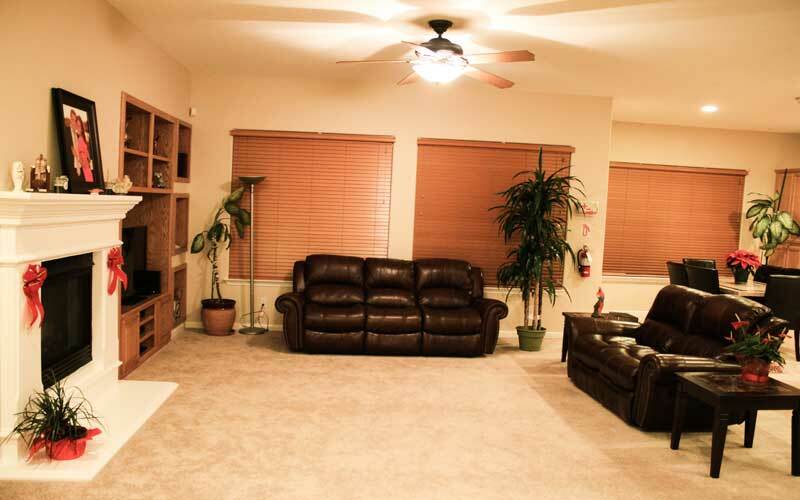 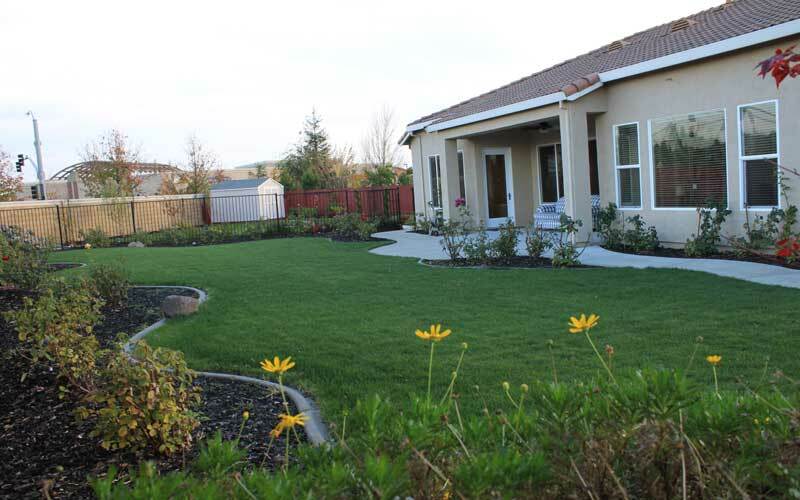 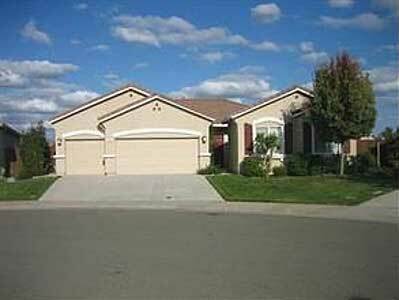 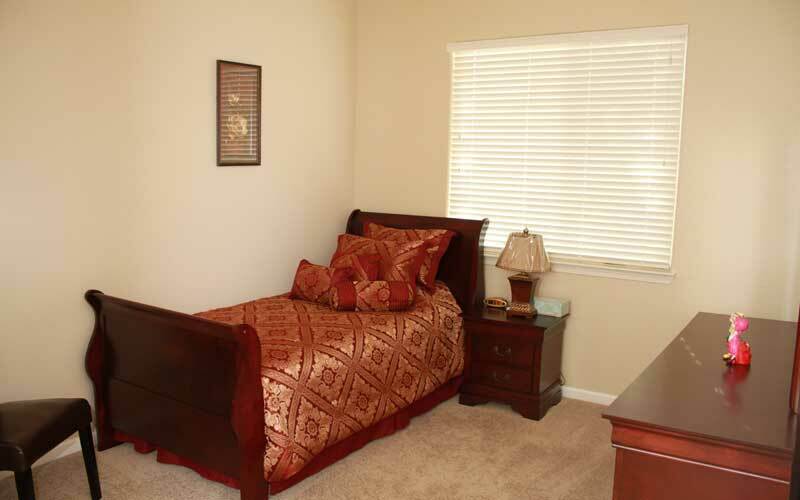 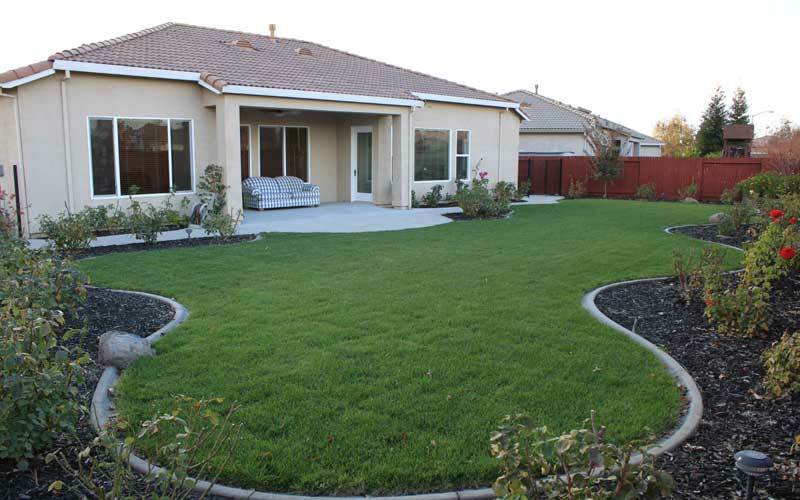 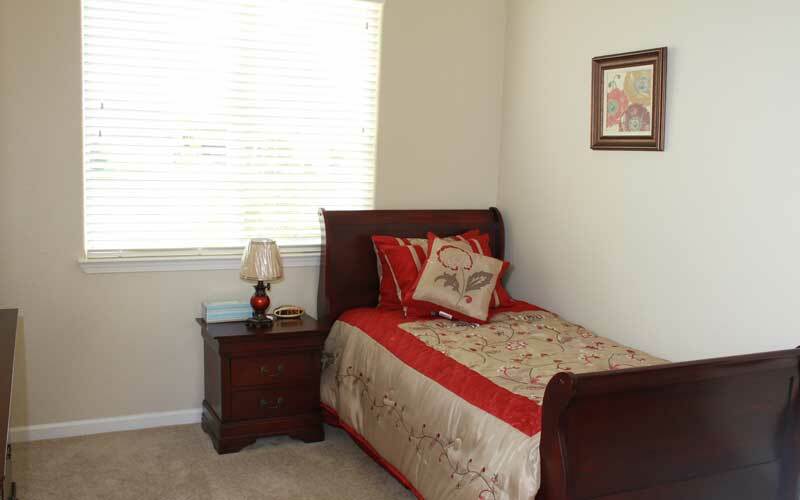 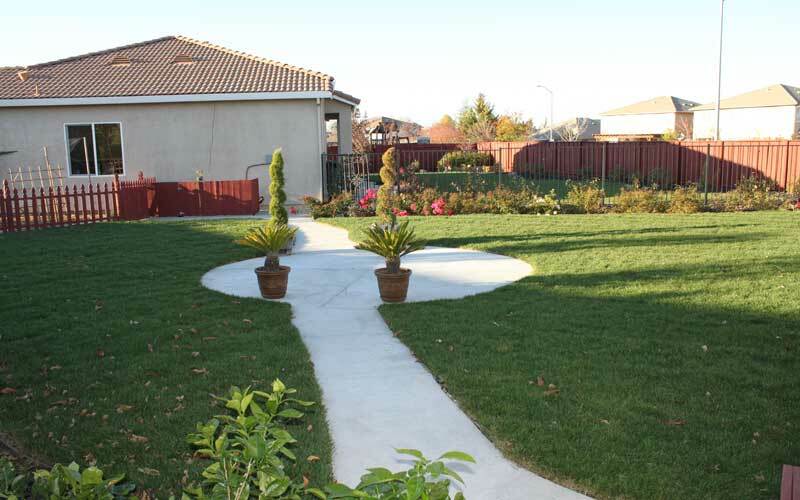 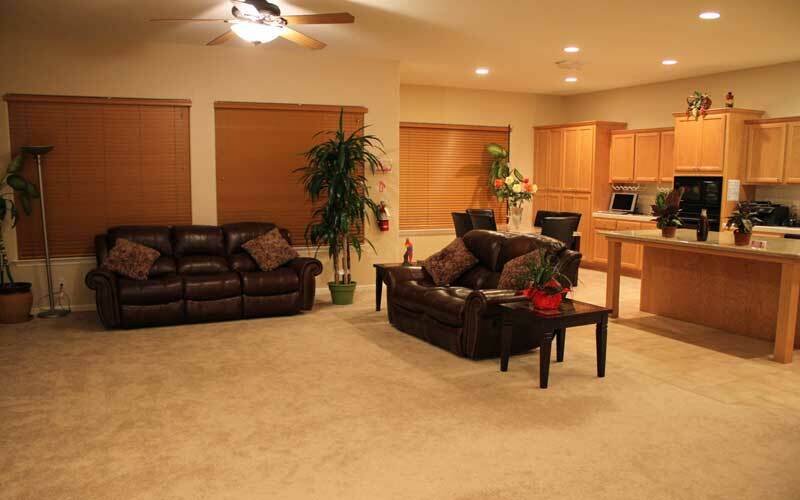 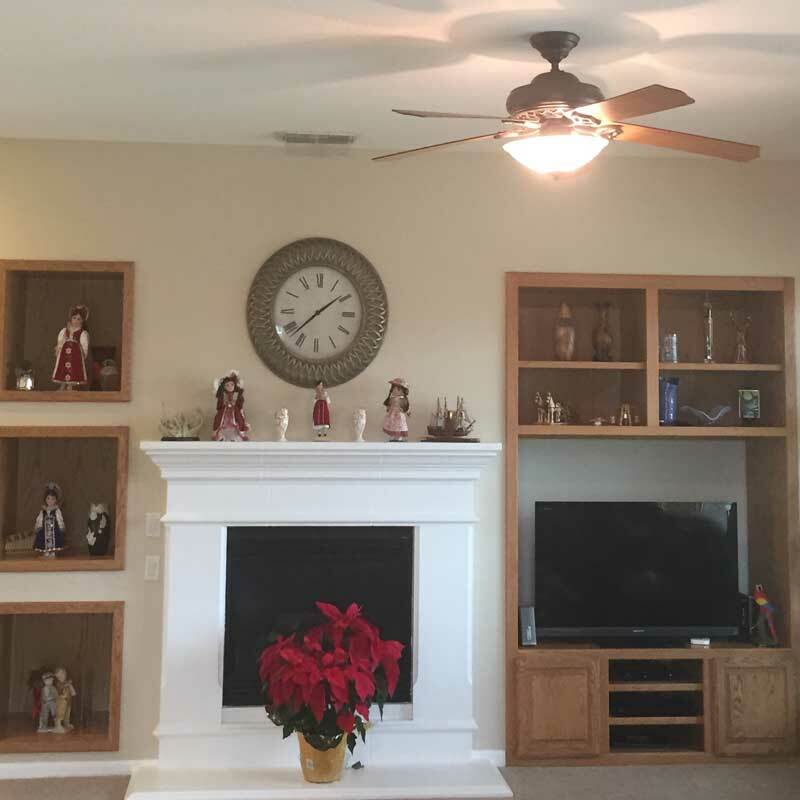 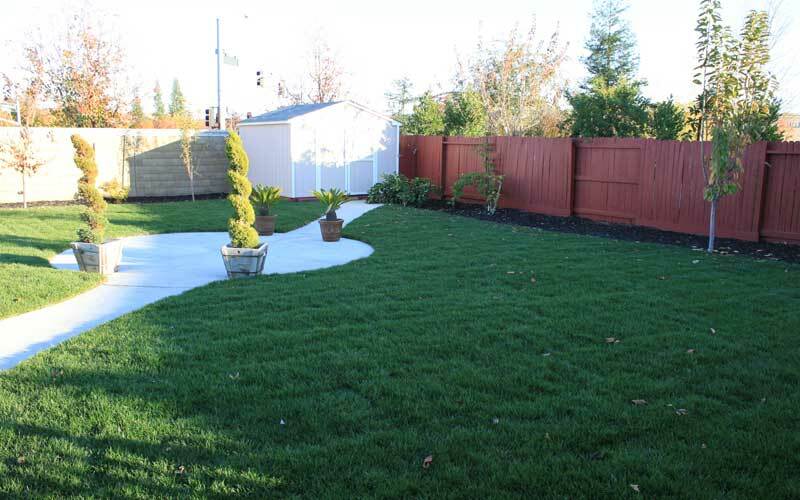 Take a look at the comfortable living environment and beautiful grounds.